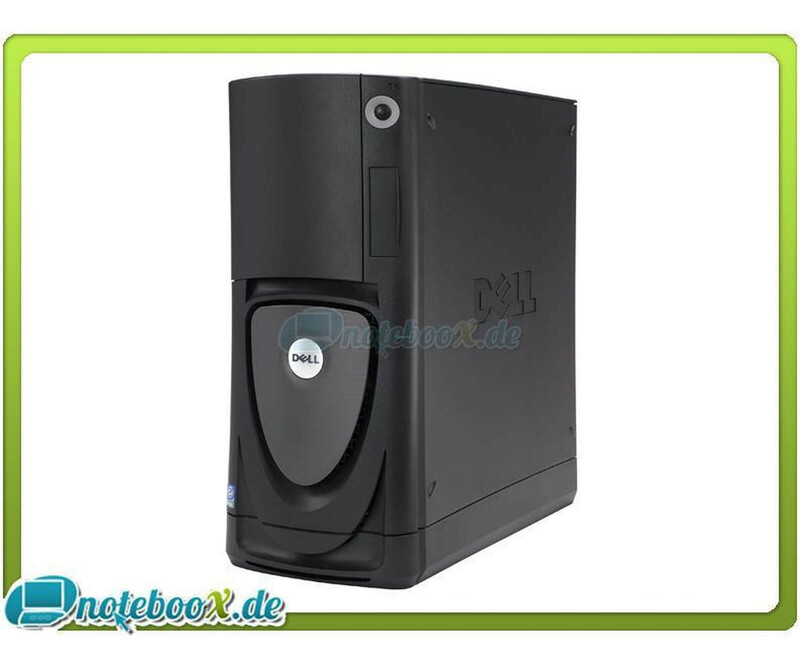 The Dell Precision Workstation 670 is working with the latest technology, thus achieving maximum performance for demanding applications in a very good expandable casing that can be scaled as needed. The Dell Precision Workstation 670 is working with the latest technology, thus achieving maximum performance for demanding applications in a very good expandable casing that can be scaled as needed. Dell Precision workstations are not only designed for high performance environments, but also optimized for your software applications and certified, so you can increase employee productivity and improve the quality of work results.